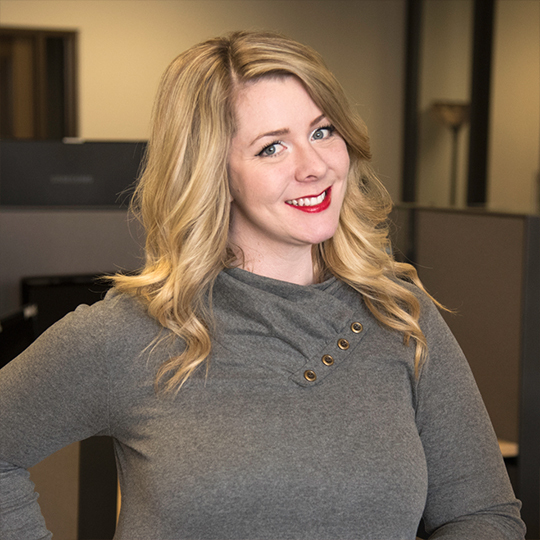 Using her experience in digital marketing and social media, Kirsten helps clients achieve their digital goals through social media strategy, keyword strategy, and content development. Have you ever considered creating a blog for your website, but questioned if it was the right move for your business? Onsharp's answer will always be YES -- a blog is crucial for your website! Read on to find out why. We're excited to announce that Megan Skjonsby has joined #TeamOnsharp in Marketing. Have you heard? Google recently announced new data retention controls that allow you to manage how long your user and event data are stored by your Google Analytics account. These new data retention settings will take effect on Friday, May 25th.